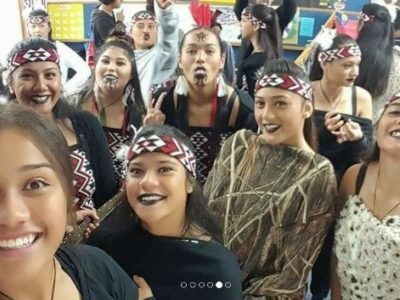 Southland Girls’ High School is working closely with Māori students and whānau to ensure Māori language, culture and identity are protected and foundational to learning and well-being. 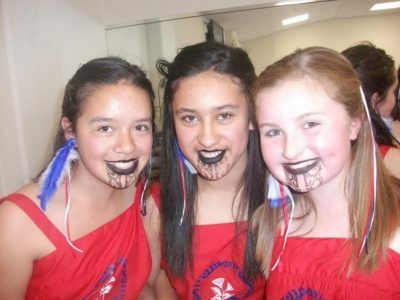 Recently school leaders, Māori students and their whānau, with support of the school kaumatua, engaged in a noho marae. This opportunity to openly share expectations and aspirations in a safe and nurturing environment has contributed to Māori students’ learning and wellbeing becoming central to power-sharing partnerships between whānau and staff. It is also influencing the reimagining of how school systems and professional practices can most effectively support Māori learners to enjoy education success as Māori. 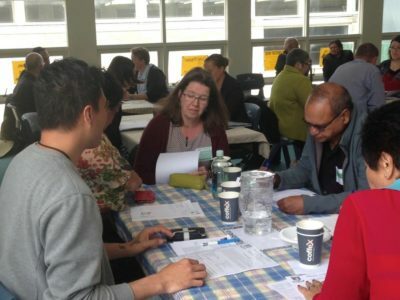 As part of these exciting improvements in meaningful partnerships between whānau and academic tutors, it is now business as usual for whānau to experience learning-focused conversations with staff that are increasingly potential-focused. Furthermore, expectations for maximum whānau and family engagement in formal home-school learning conversations are now commonplace. This changing approach also means that whānau and students now have another academic rōpū option open to them; Te Manawa Kaharoa. This metaphor has been chosen by Māori students and whānau to represent a life blood within the school that needs nurturing; beating for generations to come. 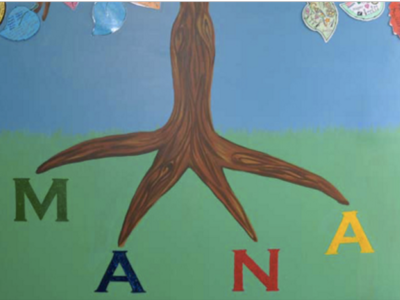 In focusing on learning progress and success as Māori, Te Manawa Kaharoa are a culturally responsive academic rōpū with mana in the school, making valuable contributions to school-wide change leadership. A key outcome for Māori students is that the school is in a much improved position to effectively support each student to make a year’s worth of progress each year in a culturally responsive and relational environment. Growth in teacher practice, from transmission to culturally responsive pedagogy, has been supported through observation and shadow coaching over two years. Over the same period, shifts in pedagogy have been tracked through a school-wide evidence collection process known as Rongohia te Hau. The number of teachers demonstrating integration of the principles of culturally responsive and relational pedagogy has risen from 29% in February 2015 to 49% in October 2016. Ehara taku toa i te toa taki tahi, he toa takitini. 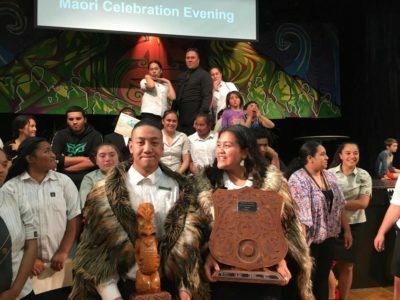 Manurewa High School annually celebrate the achievements of their Maaori students at their awards evening, He Poo Whakanui I Ngaa Aakonga Maaori – Tuaakana. However this year’s event saw a growing academic strength in the awards given and a tangible sense of connectedness and pride. Members of the Strategic Change Leadership Team (SCLT) attribute this to an unrelenting focus on the success of their Maaori students and the implementation and spread of the Ako: Critical cycle of learning and leadership effort. Alongside the Ako cycle, a provocation series - including presentations by students, Maaori educational leaders and iwi representatives - has encouraged teachers to engage with the concerns and aspirations of their Māori community. Feedback from staff on their professional learning has been positive along with encouraging shifts in recent Rongohia te hau data. “I think the observation tool used by KEP is very effective. I like that it places the emphasis on relationships and what is observed rather than on how the teacher is teaching content and what could be done better. This allows impartial feedback from the observer and gives the observed the ability to reflect on their practice. * My success is not mine alone but that of many. 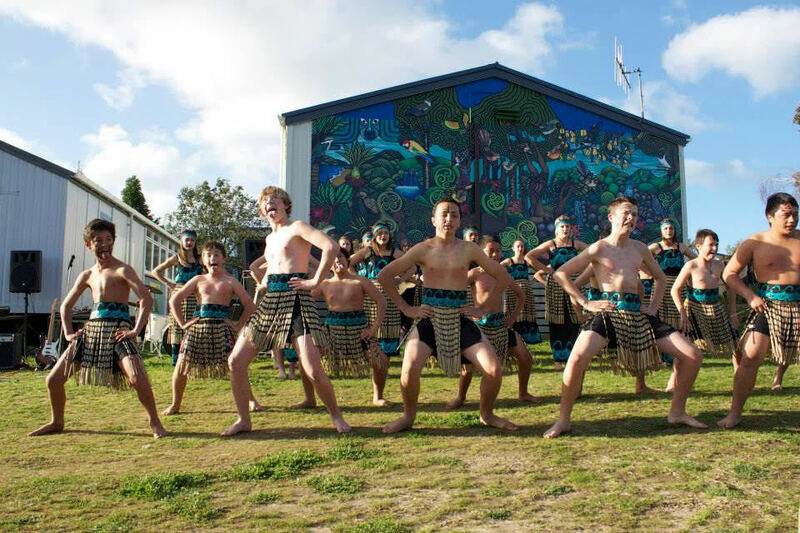 Thirteen Kia Eke Panuku schools located within the Waikato-Tainui region participated in a wānanga hosted by Tuakau College recently. Ko te tahuhu he hinau. 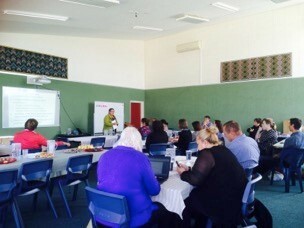 Schools were invited to share examples of their own success within Kia Eke Panuku with others, and engage in presentations by guest speakers to begin collectively and collaboratively strategising a continued focus on accelerating and advancing improved educational outcomes for their Māori students and communities. The day began with an engaging and insightful presentation by Marcus Akuhata-Brown who reiterated the important place of identity, language, culture, maatauranga, and relationships in our schools and communities. His personal narrative connected the audience to the significant relevance of connections to people and place, and a relentless focus on having high expectations of our Māori students. Waikato-Tainui Education Advisor Raewyn Mahara, shared developments relating to the Kawenata partnership and recent educational initiatives that have been made available to schools and their students who are Waikato-Tainui descendants and tribal beneficiaries. This provided greater clarification and impetus for schools looking to engage as Kawenata schools, and strengthened opportunities for reciprocal and educationally powerful partnerships with iwi. The closing keynote presentation by Mere Berryman synthesised the key messages throughout the day beginning with intergenerational stories of Māori experience and connections to the past and present. Mere provided a timely reminder that as we move forward into a new professional learning landscape which highlights different priorities, spaces of marginalization, can also become spaces of resistance and hope. Ka Hikitia and educational partnerships with iwi offer spaces for schools to build their own whare with strong foundations and posts to uphold our ongoing and unrelentless focus on Māori potential and improving the educational outcomes of Māori students. From Wednesday 26 October to Wednesday 2 November 2016, a small group of lecturers from the University of Sydney (Drs Cathie Burgess, Lorraine Towers and Kevin Lowe), who specialise in Aboriginal education, visited a number of Kia Eke Panuku schools. These included Kaikoura College (a week or so before the earthquake), Queen Charlotte College, Taupo-nui-a-Tia College and Mt Maunganui College. All three were delighted to meet staff and students from each school, and apart from enjoying visiting different parts of the country again, were able to get a better understanding of the kinds of changes that Kia Eke Panuku schools are trying to achieve, each in their own way. 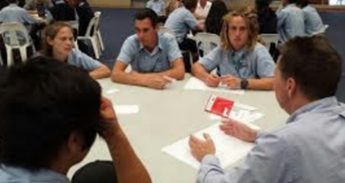 At Kaikoura College they saw how Principal John Tait has encouraged staff to participate in professional conversations that, at their core, address the issues of what type of society we want to live in, and what role teachers/principals have in contributing to social cohesion. Our visitors liked the changed format for Parents and Teachers’ nights to day-time appointments, where parents and students now both talk to teachers, with students leading the discussions. The concept of ‘Māori success as Māori’ was explained to them by John, who they believe demonstrates those attributes of leadership that reflect his mana, personal capacity, prestige and presence. ‘He helped us see ways of working with staff who, in the past, may have seen some student underachievement as being part of a longstanding pattern that was difficult to solve’. ‘We were privileged to be officially welcomed to the school with a pōwhiri that demonstrated pride in Māori culture by all students and staff (Māori and non-Māori alike). The day started for us on an inspiring note. And to see the school ‘Head Boy’, a non-Māori student, advance, speak in te reo Māori, and welcome us to the community, showed us how cultural inclusion and the influence of Māori language can affect the conōceptualisation of power and authority of an indigenous knowledge’. After being shown around the school by proud senior students, and a delicious lunch made by the hospitality students, our visitors were treated to a kapa haka performance led first by the staff and then the students. The school’s aquaculture studies particularly impressed them, as it is not available in their curriculum. At Taupo-nui-a-Tia College our visitors were accompanied by Associate Professor Mere Berryman, Director of Kia Eke Panuku, and they noted the positive relationship between the University of Waikato and the school. ‘Many teachers spoke to us in depth about the challenging and inspiring journey to become better teachers through the former Te Kōtahitanga and current Kia Eke Panuku programmes. Cycles of improvement that include lesson observations and data gathering are all geared towards building better relationships with their students’. Our visitors saw that teachers draw on the knowledge and perspectives of the students and their families and communities. This effective community engagement was evident in a recent launch of eBooks, which the school had gifted back to the community. They also noted how the Strategic Change Leadership Team involves all staff through its strategic plan development process, drawing on the expertise, enthusiasm, knowledge and aspirations of both Māori and non-Māori staff alike, across all key learning areas of the school. Educational outcomes in retention, attendance, literacy, numeracy and the three levels of senior study are continually improving through the creation of a strong community of learners that involves feeder primary schools, and a strong evidenced-based approach to student achievement. 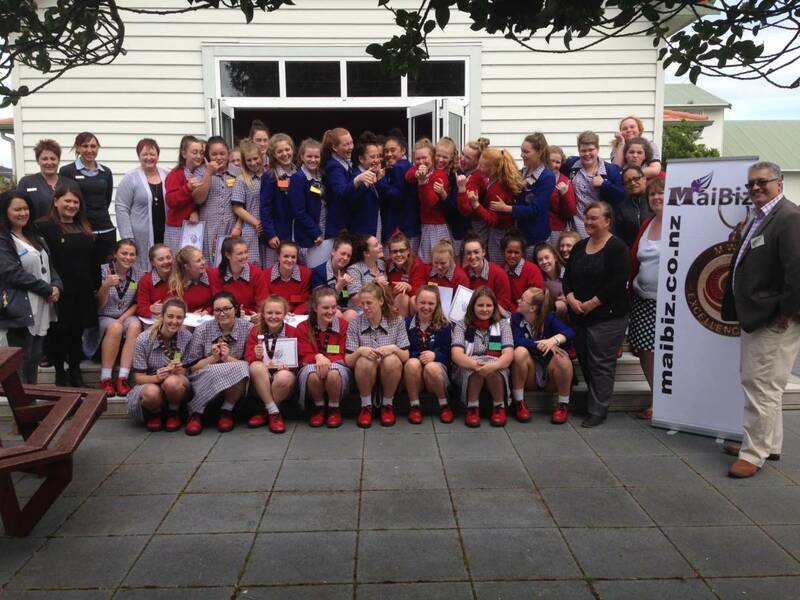 At their last school visit, to Mt Maunganui College, they saw that the embedding of Māori culture was the responsibility of the Deputy Principal and the He Waka Eke Noa team. 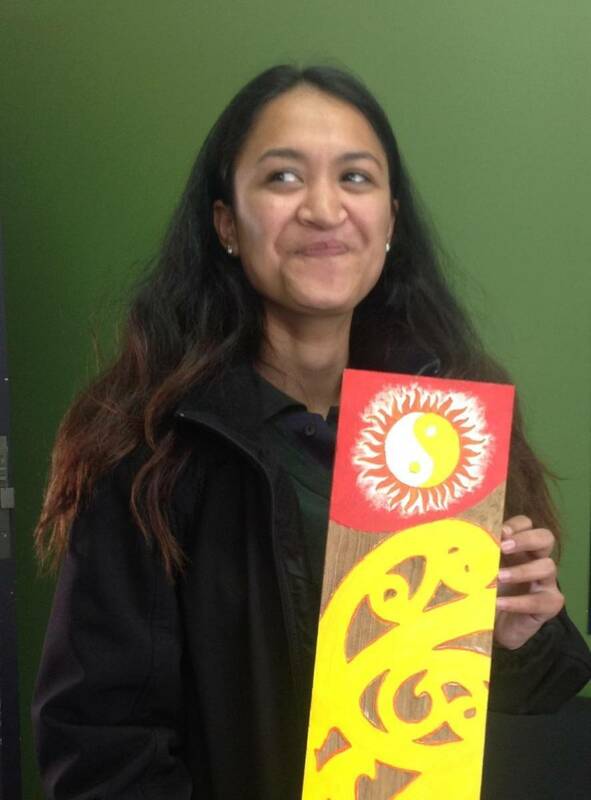 To generate a greater level of success for Māori students, the school had sought to ‘individualise’ their implementation of the Kia Eke Panuku programme through three key areas of activity - academic achievement, culturally responsive and relational pedagogy, and place and community. ‘Place-based pedagogy is a key theme, and the science faculty spoke to us about a program, located in their school, working with the local iwi and authority to protect the local waterways’. 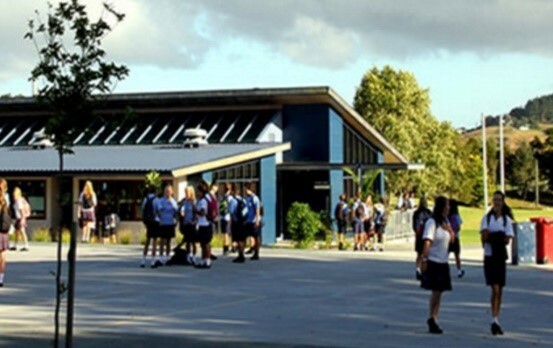 Our visitors noted that the leadership development approaches include teachers with specific skills, students who demonstrate potential, and the improvement of the school’s relationships with local iwi and the Māori community, which they admitted was an area of ‘unfinished’ business that they needed to work on. Overall our visitors were excited by what they saw. Kia Eke Panuku has given them greater insight into how outcomes for indigenous students can be improved by a determined focus on a culturally responsive, evidence-based approach. 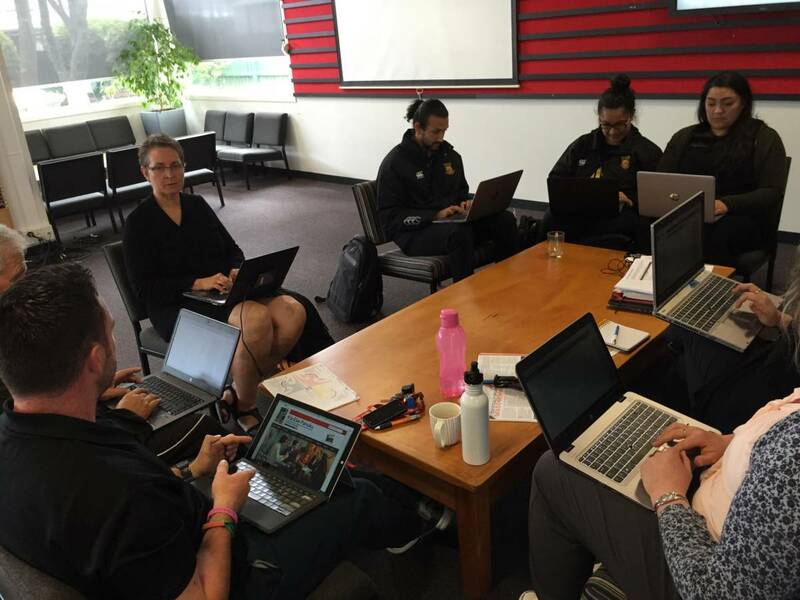 They appreciated how ‘…teachers are being challenged to evaluate, to re-think the implications and outcomes of their own practices, and to take responsibility as individual teachers… the Treaty seems to fundamentally underpin these school transformations, which have improved the educational and broader social outcomes for Māori. This seems to be only the beginning of the story of change and we are all very keen, each in our own way, to know more ’. 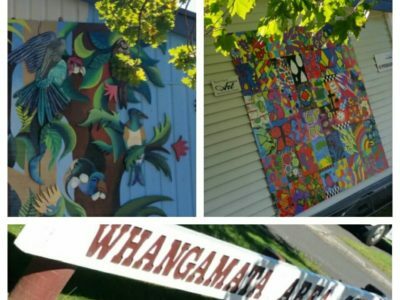 Some say that the excited buzz that seeps out from under the library doors of Whangamatā Area School can directly be attributed to the enthusiasm of staff realising their collective potential. Amidst the conversations about topics such as critical thinking and dialogic sense-making sits the school’s Change Team – a team which was derived from the Strategic Leadership Team, and a team that is determined to support purposeful, evidence-based change. As the Change Team begins to successfully align and spread mahi tahi throughout the entire staff, significant changes are taking place to the school’s existing systems and structures. Six Professional Learning Groups (PLGs) have been established to support teachers to become critically reflective practitioners, using evidence to develop their culturally responsive and relational pedagogy and building on their expertise as teachers. Unpacking and making sense of the pedagogy is central to the picture, with PLG members being observed throughout the year as well as participating in critical learning conversation and shadow-coaching to build on their teaching practice. “The tool that we have utilised for the classroom observation, is gold”. “Teachers can have a look at the evidence of their pedagogy in relation to cultural responsiveness and relational pedagogy, and then they can see areas they need to develop - based on the observations”. “For example, they may need to bring in cultural toolkit, they identify that themselves and then they set some goals and next steps, and that has led to an attitude of critical reflection spreading throughout the staff”. “Staff now welcome members of their professional learning group into their classroom to carry out the observation, or to be involved in shadow-coaching or just to catch up. We are regularly having professional collegial conversations about our practice as we sit together and critically reflect on our own pedagogy”. Time, as always, has been a challenge for the team, but it has never been a deterrent to engage with the change they want to achieve. Existing systems such as staff meetings have been utilised in order to give the PLGs more time to partake in their mahi. As well, the Change Team has been allocated a regular Tuesday morning timeslot to discuss the mahi and consider their next steps. “It is great for members of the Change Team to have the opportunity to provide leadership. I am very cognisant of giving people a chance to lead and they have all done a great job”. 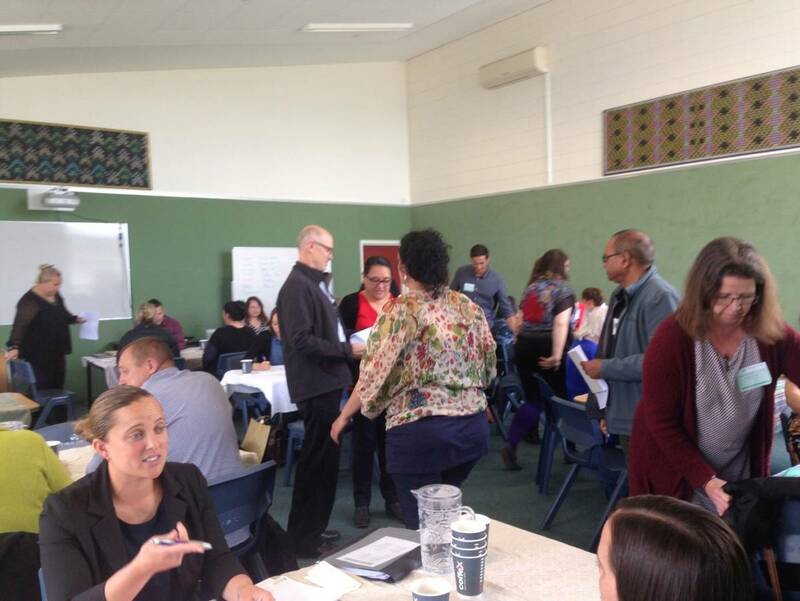 Kaipara College recently held a whole staff PLD day that was planned and facilitated by a group of students and members of their local hapū. The College has always gathered a variety of student voice across a range of issues. However, when the Kia Eke Panuku Strategic Change Leadership Team (SCLT) examined what was happening in the school, they found little evidence to show that student agency was then being supported and promoted as a result. Over a period of three months the SCLT organised wānanga alongside senior students gathering their thoughts about learning at Kaipara College and their understanding of the notion of Māori succeeding as Māori. These wānanga have led to a student agency group being formed that is actively involved in decision making at Kaipara College. This group meets regularly with SCLT and co-constructs possible approaches that could be implemented into the school operations, including the student-facilitated staff PLD day. The student leaders continue to look for authentic ways to improve Māori student’s experiences of learning at Kaipara College and involve their parents, whānau and community in the school environment. This process is an ongoing cycle of review for the school. It has challenged and continues to challenge the SCLT and SLT in communication that supports and strengthens reciprocal, learning-centred relationships. It also has potential to develop the school leaders approach to collaboration that enriches opportunities for students to become confident, connected, actively involved, learners. Students at Manawatū College have the opportunity to engage in new courses due to an exciting partnership between the school and Ngāti Raukawa ki te Tonga. 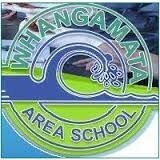 The aspirations of the partnership focus on uplifting the wairua (spirit or soul) of Māori students. In close collaboration with their Māori community, the college has developed three full year, multi-level courses offering NCEA credits across L1, 2 and 3. These courses are immersed in te reo Māori and tikanga and are co-taught by local hapū community partners. In 2015, a Whakairo (Māori carving) class for senior boys was introduced as a vehicle to utilise mātauranga Māori. Whilst learning practical knowledge of carving and their meanings as historical and contemporary expressions of Te Ao Māori, the boys achieved multiple credits across literacy, numeracy, media studies, art and design by the beginning of 2016. 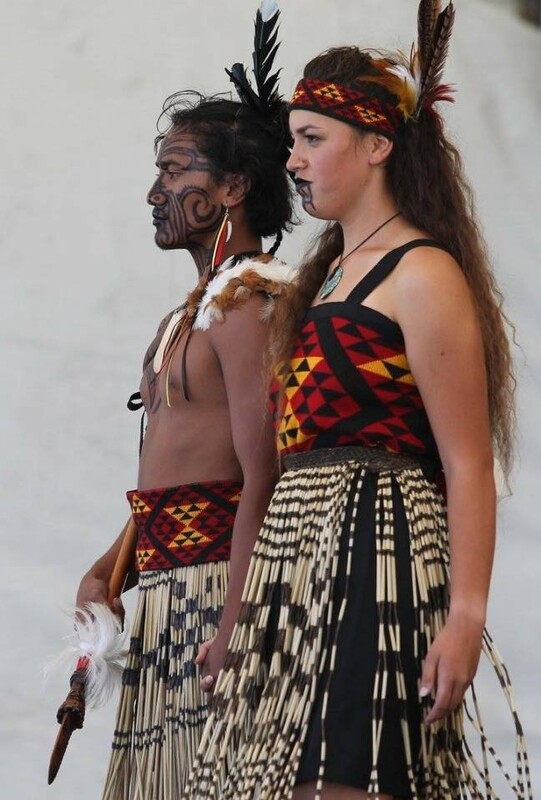 Female students also expressed their deep desire to engage in classes that reflect wahine identity, language and culture, leading to the development of Ngā Toi (Māori creative and performing arts). This multimedia, co-educational course helps students develop skills and expertise in drawing, weaving and carving. Local kaumātua and kuia support students to use pounamu as their carving medium. The final course to be developed, Tu Rangatira (to stand as a leader), fell naturally out of the students’ desire to be involved with pōwhiri at the College, providing an opportunity for students to develop their understanding of engaging in customary Māori processes. With the assistance of kaumātua and kuia, the students are supported to learn about and uphold tikanga Māori within and for their whānau, hapū and iwi. Final assessment presentations are completed during a week-long noho at their local marae. Taonga Puoro (research, composition and performance with traditional musical instruments). The curriculum developments at Manawatū College reflect a commitment to an ongoing journey to embrace Māori students’ identity, language and culture as an asset and a foundation of knowledge on which to build and celebrate learning and success as Māori. The College is now exploring further opportunities to embed authentic learning contexts for their Māori students across the curriculum. In 2015, the Tūwharetoa Māori Trust Board approached Tāupo-nui-a-Tia College to discuss what they could do to assist the school to accelerate Māori student achievement. 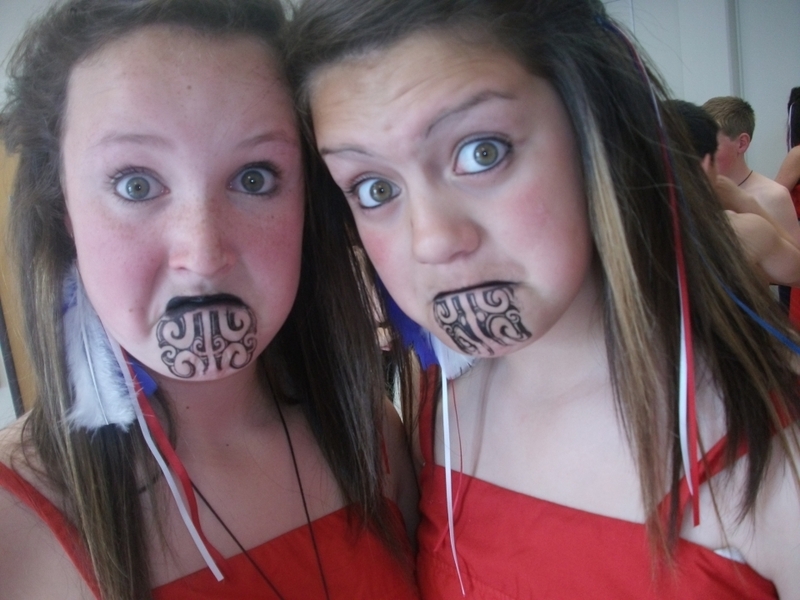 Based on a common desire to realise rangatahi Māori potential, a partnership was born. A sensible place to start seemed to be with evidence. The 2013 data indicated that 64.9% of tamariki Māori aged between 5-13 within the rohe of Ngāti Tūwharetoa were at, or above, national standards for reading compared to 85.2% of their non-Māori peers. Not only was the 21% gap between the two groups concerning, the trend suggested that literacy rates amongst rangatahi Māori were on the decline. From their shared understanding and commitment, they agreed a two-pronged approach focused on adopting a literacy strategy, Pause, Prompt, Praise (PPP). Phase one was rolled out in school. During this phase tuakana-teina relationships between Year 13 and Year 9 students were established for mentorship and tutoring using the principles of Pause Prompt Praise. 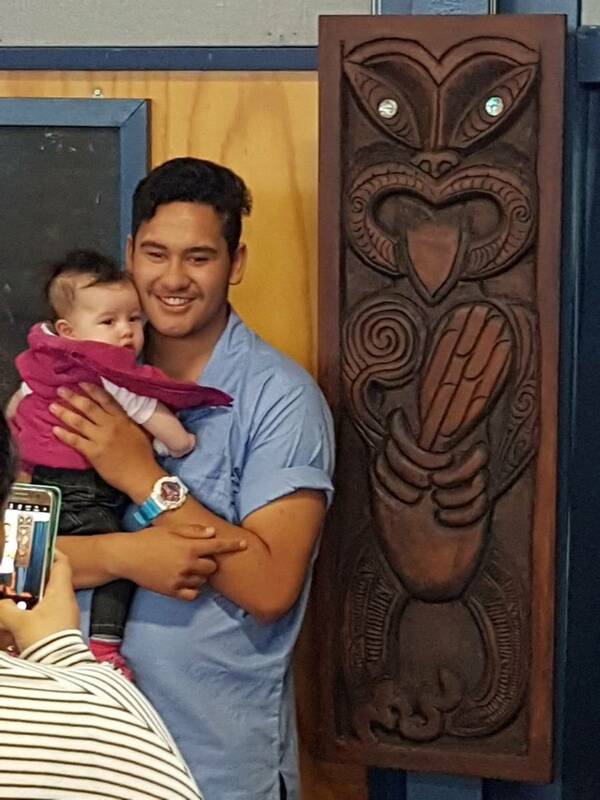 Both senior students saw the personal benefits of fulfilling the role of tuakana. Other indicators of impact on literacy outcomes are also beginning to emerge; as some students talk about reading more at home while others mentioned they were more confident in class, knowing what was going on. The Pause Prompt Praise (PPP) initiative was launched by the Trust Board in the local community hall. The Hui brought together staff from the college, whānau from the local community, Trust Board members and representatives from Literacy Tāupo. During the hui people heard about PPP, discussed what literacy meant to them and engaged in activities associated with the programme. The Trust Board has allocated resources; they are committed to supporting community facilitators and co-constructed a way to spread and embed the processes and practices of PPP. Kia Eke Panuku kaitoro helped develop and grow an understanding PPP and are shadow coaching the tutors. It is exciting to hear parents say, "this gave me the opportunity to see my son shine". Moreover, others comment, " I can already see a difference from two weeks ago". “I like engaging with kids and extending it out to families, getting a personal insight as to their growth throughout the programme, both as a reader, watching them utilise the strategies and being confident in the use of them and not having to prompt them”. Facilitators are exhilarated, “it’s exciting to initiate the discussion and communicate with students as to what PPP means to them, it shows trust, we lay down the challenge, and the students pick it up, and all that comes with it. This includes our akonga, kaitautoko and whānau – they all have their role to play”. 5Based on early, emerging positive indicators the Trust Board is in the process of rolling out the same intervention at another local high school with plans to further include other schools in the rohe in 2017. As a result of this process, the Trust Board is also exploring relationships with other support services such as Tāupo and Turangi Literacy. In 2015, the Head of the Arts Faculty at Spotswood College saw that the NCEA Level 1 results of Māori girls indicated early signs of falling behind. He also noticed that Māori students were not including cultural iconography in their artwork. 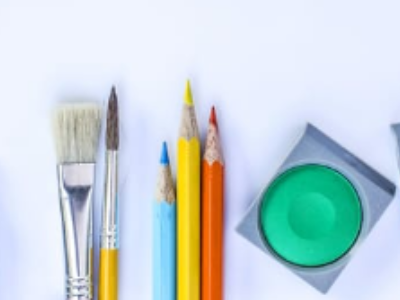 He surveyed students to find what would help them learn in Art and identified they wanted more flexibility and choice in their learning. He describes that the way he previously taught was “teacher determined”, incorporating a “Western landscape” approach wherein everyone is expected to be the same. He made a deliberate decision to invite students to choose their own subject matter and have greater input into the development of their artworks. He found that not only were students better placed to incorporate their identity, language and culture into their artwork; he had more time to sit alongside each student to co-construct possible future directions. Asking each student to write a reflection sentence at the end of each lesson helped him keep on track with their thinking and planning. The teacher, Leighton Upson, is proud that all the students in this focus group achieved NCEA Art Level 1 and are predicted to achieve NCEA Art Level 2 in 2016. He is now thinking about how to apply the learning from his inquiry at all levels of the curriculum. Cheyanne was a student in Mr Upson’s focus group. She talks about her painting ‘Te Oranga Nuku - My way of Life”. “This sign here, the yin/yan, this represents my parents that shine the warmth and love over my brothers and sisters and nieces and nephews. So it’s more like a pathway of a journey to success and my career in life...where I want to go ... This is about my life, the things I’ve been through, but also the struggles I’ve had through this school, I’ve been through a lot and it reminds me not to give up on my education and my goals for success as a Māori student... [I want] to become an artist in all sorts of areas, like visual arts and digital media, which I am doing this year.